The fierce competition among android smartphone makers has benefited us in many ways. Due to the intense competition, we now have feature like Quad HD displays, Quad core processors, Gigabytes of storage space and software based productivity feature that now surpass desktops. However, one thing that is more important than all of the above features is the Battery life. It doesn’t matter how powerful your phone is, it should at least have the juice to run for a day long without the need of recharging in between. Most android smartphones have yet to offer a battery life that exceeds 24 hours, but with a few software based tweaks, you can definitely achieve a battery backup of 24 hours. Noticing the demand for long battery life, Smartphone manufacturers have now started to roll out smartphone with improved battery life. If the battery life is what matters for your android phone, take a look at five of these android smartphones which offer the longest battery life. The battery life of a smartphone depends upon how it’s used, which is why it usually differs from person to person. Many Reputed tech blogs have come out with reviews which provide us with valuable information of the battery life of different smartphones, but since these reviews were conducted by different persons with different usage habits, the results will vary, so we are going to stick with the manufacturers specification for the battery life of an smartphone. Here are the top five flagship android smartphone with the longest battery life. Lenovo might not be a market leader in android smartphones, but sensed the need of smartphones with long battery life and as a result it has developed the Lenovo P780, an android smartphone which has the longest battery life among all the android smartphone available in the market right now. 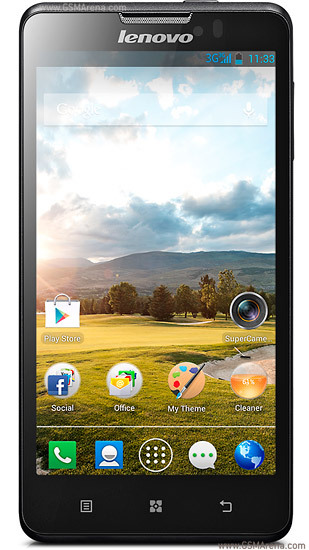 The Lenovo P780 comes with a Quad-core 1.2 GHz Cortex-A7 processor and a 5.0 inch display with a 720p resolution. All of these are powered by a humongous 4000mAh Li-Po battery which provides an impressive talk time of 43 hours on 2G and 25 hours on 3G. The Huawei Ascend Mate 2 is another android smartphone that has an impressive battery life. Huawei might not be popular among android users, but for those who want a smartphone with the longest battery life, you have to check out the Ascent Mate2 from Huawei. 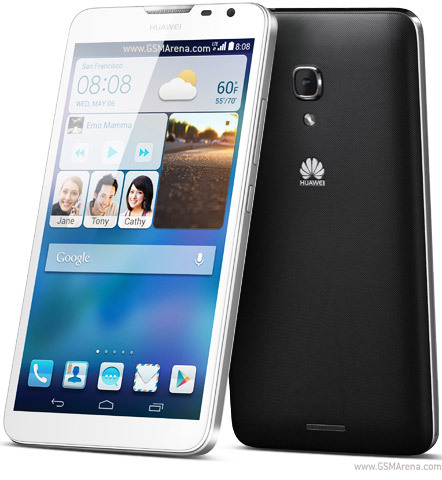 The Huawei Ascend 2 comes with a Quad-core 1.6 GHz Cortex-A7 processor and a 6.1 inch 1080p display. All these hardware are powered by a 4020 mAh battery. Surprisingly, the display is higher that what we’ve seen on the HTC one max and Samsung Galaxy Note 3. Inspite of all these impressive and power hungry features, the Ascend Mate2 manages to provide a impressive talk time of 24 hours on 3G. 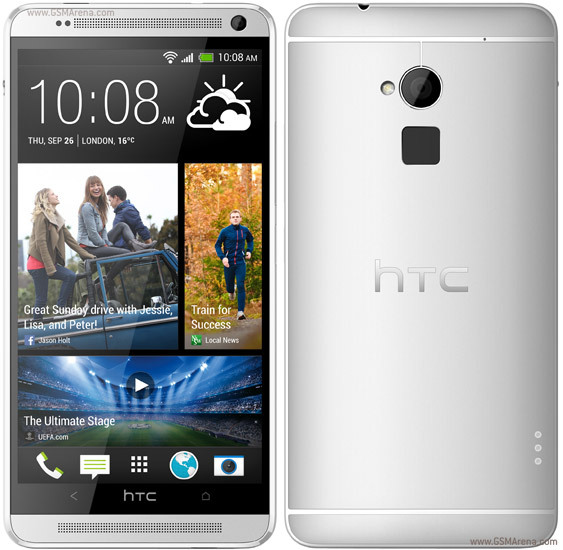 Being the flagship android smartphone of HTC, The HTC One Max doesn’t compromise on any aspect of the hardware, design or the battery life. Hardware wise the One max has a Quad-core 1.7 GHz Krait 300 processor and a 5.9 inch 1080p display. All of these are powered by a 3300 mAh battery, which provides an more than average talk time of 25 hours on 3G. Its been a while since Samsung released the Samsung galaxy S5, however in spite of all the bells and whistles it has to offer, the galaxy S5 still remains behind the Note 3 in terms of the battery life. 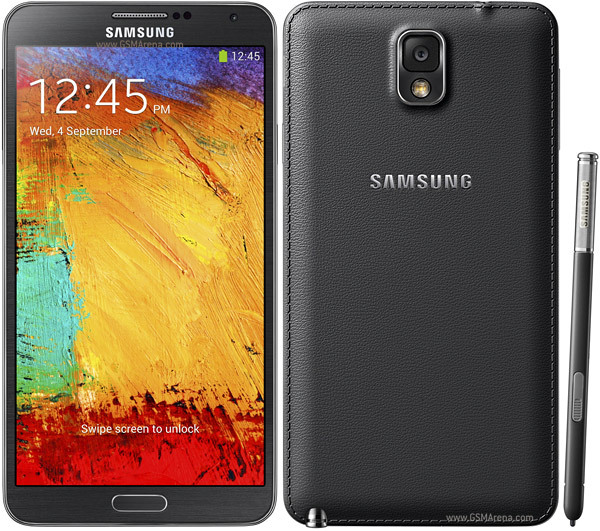 The Galaxy Note 3 has a Quad-core 2.3 GHz Krait 400 processor and a display of 5.7 inches with a resolution of 1080p. All the credit goes to Galaxy Note 3’s 3200 mAh battery which provides an impressive talk time of 21 hours on 3G. Thee Galaxy S5 might have a little lower battery life but it’s still preferable since it has a smaller display and its pocket-able. 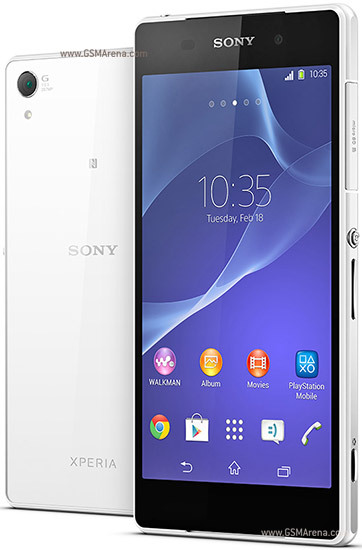 Sony’s latest flagship smartphone, the Sony Xperia Z2 has a lot to offer. Apart from its impressive camera, the Xperia Z2 has a battery that’s similar to the one on the Note 3. Both the smartphones are powered by a 3200 mAh battery. The Z2 provides a decent talk time of 19 hours on 3G with its 3200mAh battery. Powered by a slightly lower 3000 mAh battery than the One Max, the LG G3 manages to score the 3rd position. 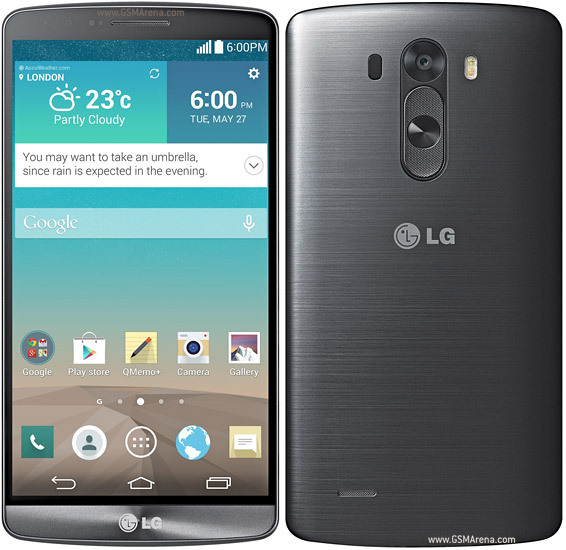 The LG G3 boasts of a Quad-core 2.5 GHz Krait 400 processor and a 5.5 inch display with an impressive resolution of 1440p. Since the LG G3 is yet to b released, the battery specs have not been made public by LG. However as it has a 3000 mAh battery, we expect it to provide a good battery life.